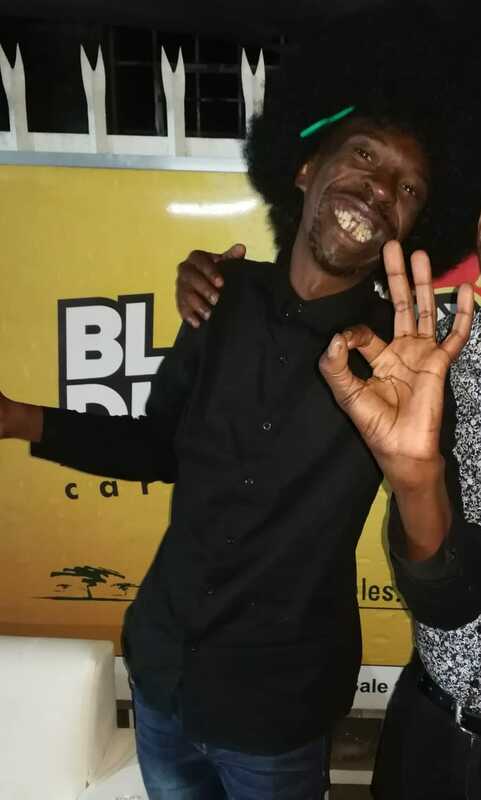 Award-winning rapper Pitch Black Afro’s arrest for the murder of his wife, Catherine Modisane, on December 31 is set to spark an intriguing case as he had performed with aplomb in Kimberley in the early hours of New Year’s Day. Reminiscent of his twilight 2000s years, he took to the stage in an adrenaline charged performance between 2 o’clock and 3 and freely mingled with partygoers who were eager to be pictured with him at one of the city’s swankiest establishments. SowetanLIVE quoted sources as having indicated that the rapper who is also known as Thulani Ngcobo, had called the police to inform them about the death of his wife at a Johannesburg Bed and Breakfast. A preliminary investigation found that Modisane had died of natural causes. However, a pathologist found that she had died of unnatural causes which resulted in a premeditated murder charge and that of defeating the ends of justice. The case was postponed to January 15 amid the rapper’s brief appearance at the Johannesburg Magistrate’s Court yesterday, January 10. Deducing from social media comments, Ngcobo’s arrest had stunned many partygoers who had seen him take to the stage and delivering an unforgettable rendition of his many hits in what was billed as the I Love Kwaito Countdown. Nigerian national and Kimberley based artist Chibuzor “Dat Mista” Benson told NCNN.LIVE that Pitch Black Afro had informed him of his wife’s passing after he had mesmerised the revellers. “He was friendly and happy-like all through the night. He performed nicely with positive energy and when he came down from the stage, he was happy with the fans and his performance. And, he said to me at the back stage that “eish” he just lost his wife. I was chilled inside and could not say much to him but sorry boss; please take heart for the loss it is a new year,” recounted Benson in a text response. 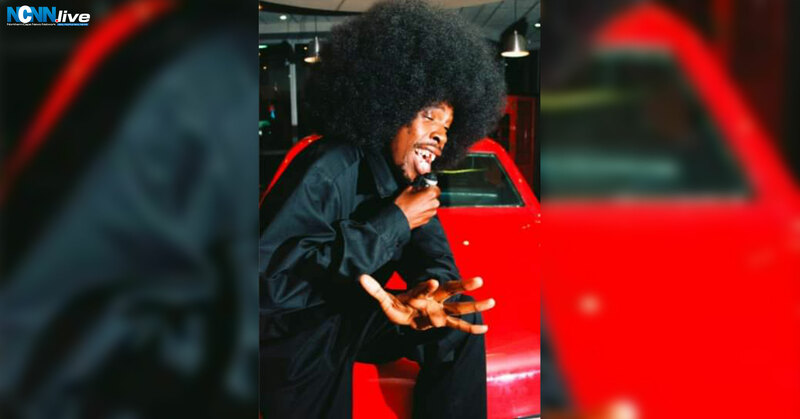 Benson also indicated that the hip-hop star Pitch Black Afro went on to support yesteryear’s Kwaito star Mapaputsi on stage after his performance. Although many of the old-school Kwaito genre’s crème de la crème like Ishmael, Mapaputsi, Jakarumba and others were spotted at the venue in the late afternoon to early evening of January 31, Pitch Black Afro is believed to have made it to the jamboree five hours later.